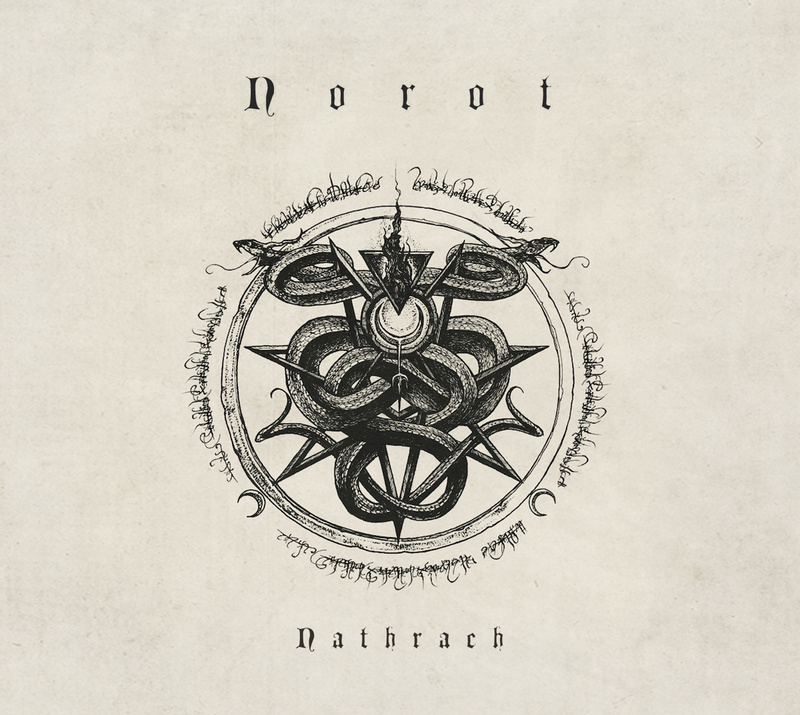 Returning after a long time to Ireland, since I haven’t reviewed an album that was conceived in this beautiful nation for quite some time, I’ll let you know my thoughts concerning Norot’s latest work, titled “Nathrach”. Well, Norot is established in Ireland, although its mastermind is American, just to make sure… I was just reading about his interesting works outside music. And as most of the releases that I write a few words about it, we are talking about an Atmospheric Black Metal band. Of course I try to diverse as much as I can, writing about most Metal genres, but it’s only natural that we listen more often to the ones that attract us the most, but I digress. 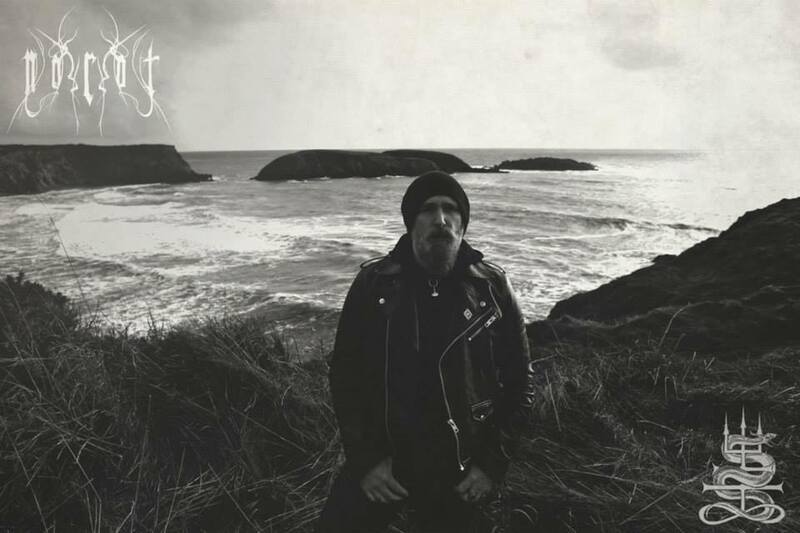 According to the band, “Nathrach” which means Serpent or Snake in old Gaelic was written and recorded in Cork, Ireland between 2012 and 2014. 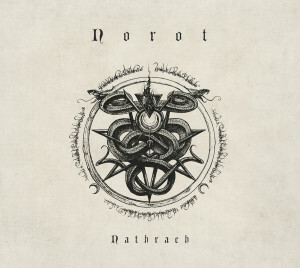 These songs are an extension of the visual art created by Norot within this same creative cycle and are meant to accompany the overall artistic concept. It is also explained that the work is based within the exploration of the serpent archetype and its relation to gnosis. The songs delve into the subconscious void, treading the left hand path into the place where the only language is symbolism, dream and old memory. Listening to this full-length album was my first experience with this Irish act and I must say that I was pleasantly surprised. 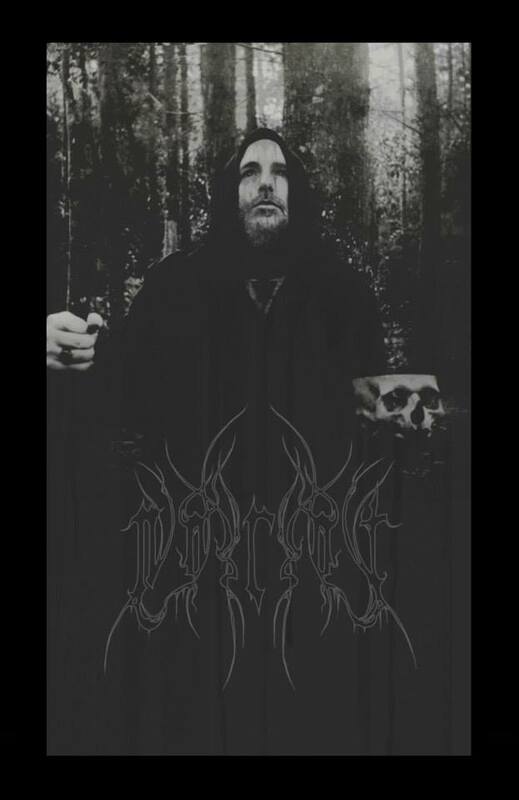 First of all, this is not the type of Atmospheric Black Metal that will please everyone that enjoys the style. It’s a bit cruder, rawer than most of the cited genre bands play as well as the production is lo-fi, so, if you’re the kind of listener that prefers a more polished work, this is not for you. But, if this doesn’t matter, you’ll find a very interesting album, very contemplative, dreamy and melancholic. Some songs reminded me of the old Moonblood atmosphere, sorrowful and at the same time epic; it really feels bitter and cold. 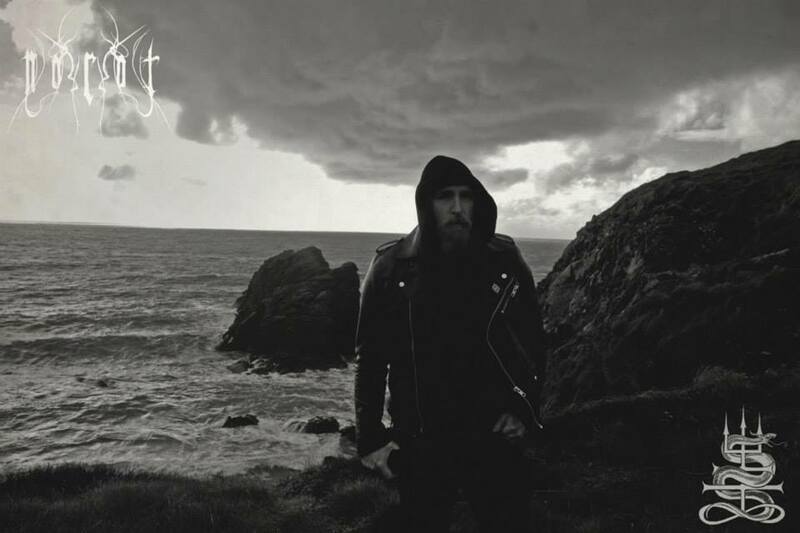 The vocals, tortured and anguished, feel distant as they paint imageries of desolate landscapes while the instrumental provides a sense of dark beauty and elegance in the ritualistic passages. 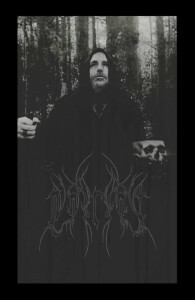 The use of ambient synths creates an occultist aura, giving the album a mystical touch, with an imposing and ceremonial mood. I highly enjoy the works crafted by talented musicians that actually takes you into a journey in your mind while listening to their music; I don’t think this is an easy task, as few have succeeded in it. 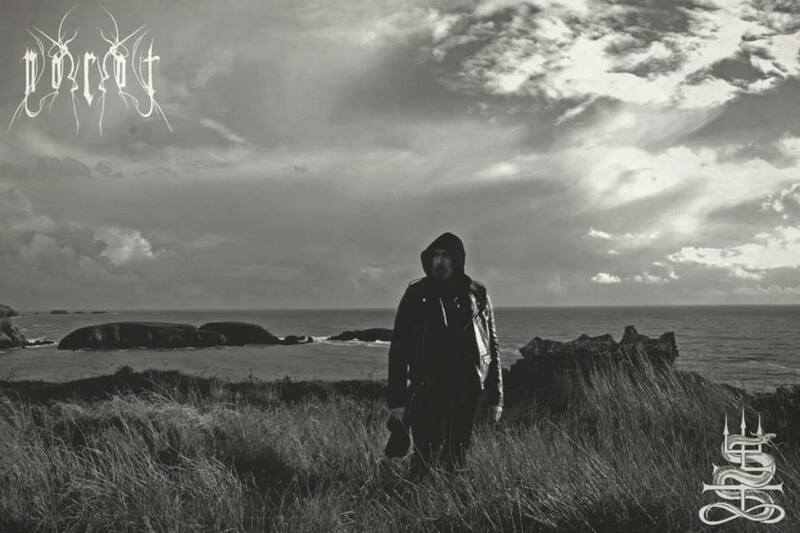 And “Nathrach” takes you to different lands; it’s quite a delightful and almost metaphysical wandering. This is not the type of album to listen while you’re in the subway, driving or anything like that. It requires to be enjoyed in a calming, relaxed ambient and to be given full-attention, then, I sincerely hope, you’ll be able to get charmed by this fascinating release. As I have already mentioned a few words about the production, I’ll just finish this humble article by asking you all, if that’s the kind of music that you enjoy, to give it a try and check “Nathrach” at Bandcamp and, if you happen to be spellbound by this album, please, find a way that is possible for you in order to support and/ or promote Norot.